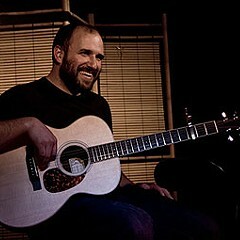 As the front man for the band Pedro the Lion, David Bazan was Christian indie rock's first big crossover star. His lyrics, Jessica Hopper wrote, "have a through-a-glass-darkly quality, acknowledging the imperfection of human understanding rather than insisting on the obviousness of an absolute truth." 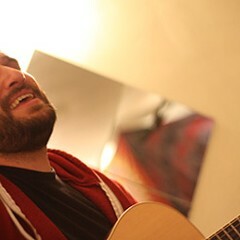 But then something happened: Bazan lost his own faith. 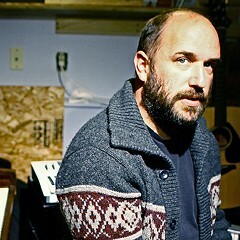 Hopper, who was Bazan's publicist during his final years with Pedro the Lion, ran into him in the spring of 2009 when both were appearing on a panel at a music conference. She hadn't seen him in several years. ""I'm not sure if you know this," he told her, "but my relationship with Christ has changed pretty dramatically in the last few years." Bazan's Curse Your Branches, due September 1 on Barsuk, is a visceral accounting of what happened after that. It's a harrowing breakup record—except he's dumping God, Jesus, and the evangelical life. 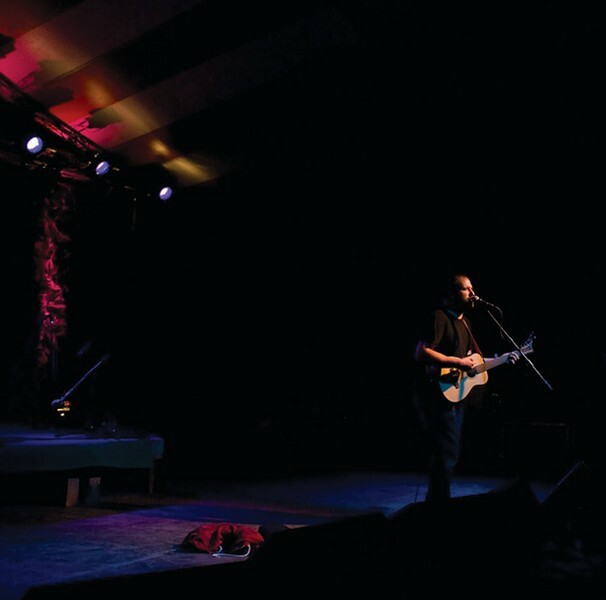 It's his first full-length solo album and also his most autobiographical effort: its drunken narratives, spasms of spiritual dissonance, and family tensions are all scenes from the recent past. Throughout the summer of 2009, Hopper spent some time with Bazan, trying to understand what led to his loss of faith and its effects on his life and music. She hangs out with him at Cornerstone, a Christian music festival in Bushnell, Illinois, where he's appearing for the first time since 2004, when he'd been kicked out for getting shitfaced. She analyzes the music on the new album, and she talks with Bazan's closest friends and his Christian fans, who don't quite understand that Bazan is over Christianity but still tremble and sob when he performs. 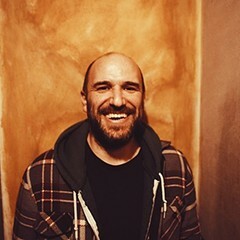 Nobody quite knows where Bazan's at, spiritually, least of all Bazan. But Hopper managed to write a beautiful story about what it means to have faith, and what it means to lose it. 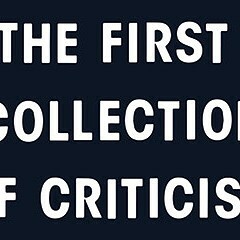 It also shows the evolution of a distinctive voice into a well-known byline. 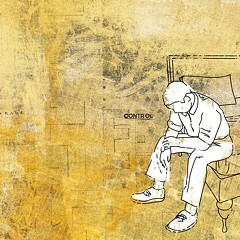 12 O'Clock Track: Pedro the Lion, "Priests and Paramedics"
At the Cornerstone Christian rock festival, a fallen evangelical returns to sing about why he broke up with God.